Meta characters are the characters in a programming language that are interpreted by the programming language to have specific meanings within the language itself. Meta characters are normally simple characters. 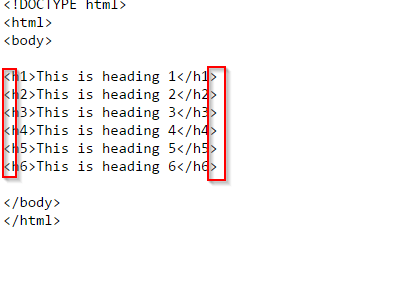 For example we can take HTML or XML where we use less than or greater than symbols i.e. ” < ” and ” > “. In Oracle SQL we use the percentage symbol and underscore to make use of like condition for pattern matching. Normally “%” finds zero or more characters inside a string and “_” finds a single character only, in a specific position within a string. In Oracle we use POSIX (Portable Operating System Interface for Unix) standard meta characters for regular expressions. We can see the POSIX table in Oracle under “Table D-2 POSIX and Multilingual Operator Relationships“. For example an asterisk operator in Oracle matches the preceding pattern element 0 or more times. In Oracle we are also allowed to use meta characters that are used in PERL but these are not a part of POSIX standards as they are platform independent. These characters are also known as Perl influenced operators. From Oracle documentation we can see the detail list of the operators or meta characters at “Perl-influenced Extensions in Oracle Regular Expressions“. REGEXP_LIKE : This is very similar to LIKE operator but in regular expression we can use this more significantly for patten matching. So from the above we can see that the VAL column helps to identify the record having the full name starting with the letter “B” in capitals. This shows the meta characters in Oracle and how POSIX is used to retrieve the records with various ways. Thank you for reading my article. Please feel free to leave me some feedback or to suggest any future topics. This entry was posted in Oracle and tagged Meta Characters in Oracle. Bookmark the permalink.